Is possible to detect migraine attacks before they happen? 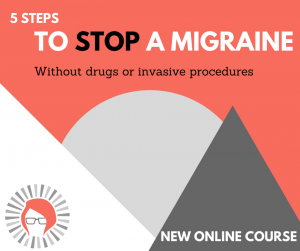 If you could know when you were about to have a migraine attack before you actually have one, you could take preventive measures to either prevent it from happening or to shorten the length of your migraine attacks. Recently, we came across a study where it talked about how wearing a sensor to track your sleep can potentially help you detect early signs of migraine attacks. How cool is that? 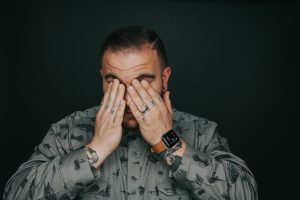 The NCBI study had migraine sufferers wear an epidermal sensor called Empatica E4 sensor on their wrist, measuring heart rate variability and skin conductance. Currently the sensors are used to monitor and predict seizures and are being evaluated for many other conditions. 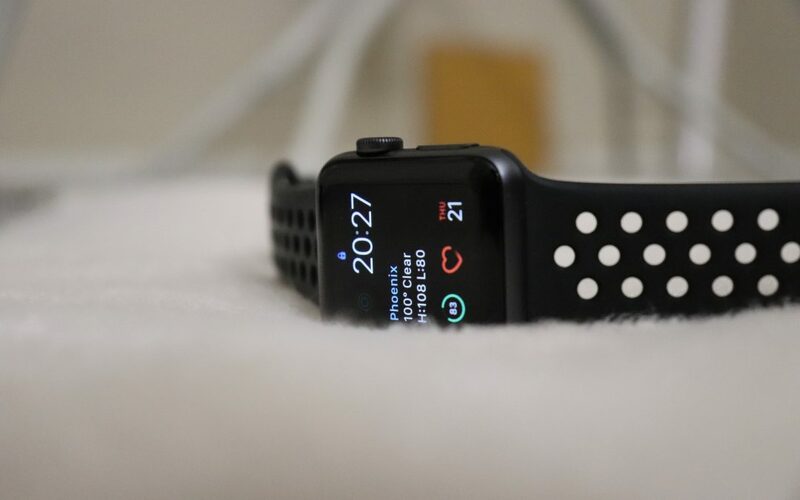 By monitoring subtle electrical changes across the surface of the skin, the device can pick up on activation in the sympathetic nervous system – that responds to physical, mental and emotional stress. What they found was that using the sensor, you could detect your migraines the night before with an 84% accuracy rate. While the study didn’t cover all of the migraine types and because only seven study subjects were in this test — a much larger population would need to be in the study for these results to be valid. However, this is an exciting potential and hopefully in the future wearable sensors will be available to help you detect early signs of migraines. The thing is that we don’t yet know when this technology will be available. And most of us want relief now! If you want to have fewer migraines, you don’t have to wait until this technology is available. While we would be jazzed to have technology like this to get early feedback, we teach our clients how to get ahead of the migraine cycle instead of just reacting and living in fear of the next attack. For example, our client Stephanie went from having as many as 12 migraines a month down to just 1-2 headaches per month – while losing 10 pounds in the process. Hind from California has hope again after 20 years of having chronic, devastating migraines. How did they get a handle on their migraines? They reached out for help. If you want to reduce the number of migraines you have each month, you don’t have to wait. 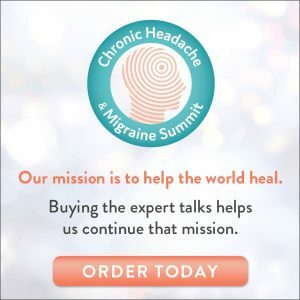 All you have to do is reach out like Stephanie, Kathie, Hind and hundreds of other migraine sufferers across the globe. If your migraines aren’t getting better on their own or you are frustrated with your options, we can help. >> Setup a 20-minute Migraine Relief Strategy Session here. Using Sleep Time Data from Wearable Sensors for Early Detection of Migraine Attacks. Next article: What Causes Migraines At Night? Not sure I like this as I feel like I’d be anticipating the next one. I’d rather just continue to work on healing them once and for all. Then never have to worry about having one again. Cheers to getting rid of them once and for all! I’ve had seizures, migraines, and other significant health issues. I would still not want this monitoring system. I hear you Katy, I haven’t gotten on the wearables bandwagon personally for the same reasons. WOW!! Amazing what technology can do…and with such a higher level of accuracy!! I’ll be sharing this with my migraine-suffering hubby!! Thanks for such a valuable post as always, Erin! This is really fascinating. There seems to be more information available to us through the use of wearable tech than we realize. Thanks for sharing this, I’m going to share it with some of my clients. Wow, this sounds wonderful! Sign me up!